Description: *No Description* A cut above other hats. Hat is Color Custom to Base Color. 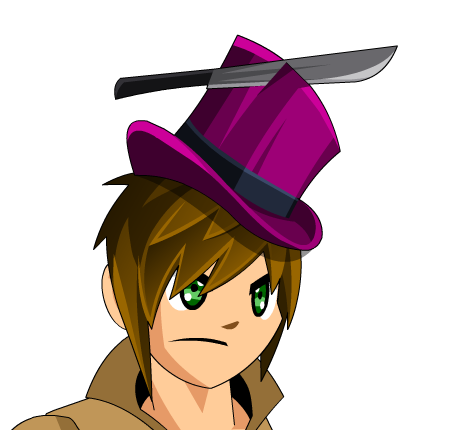 Also see Knifed Top Hat + Locks.